Alfred Richardson won his first race of the season today at Wetherby. Well done everyone! 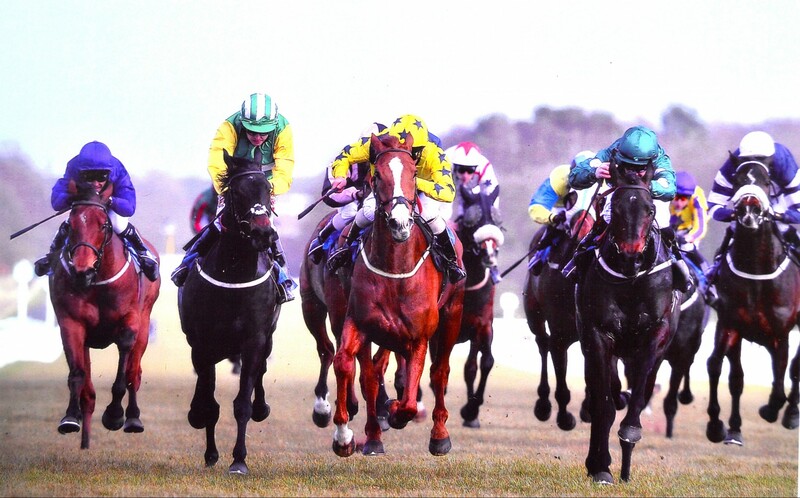 Mango Chutney won the 1725 at Thirsk today in his second run of the season. Well done everyone!